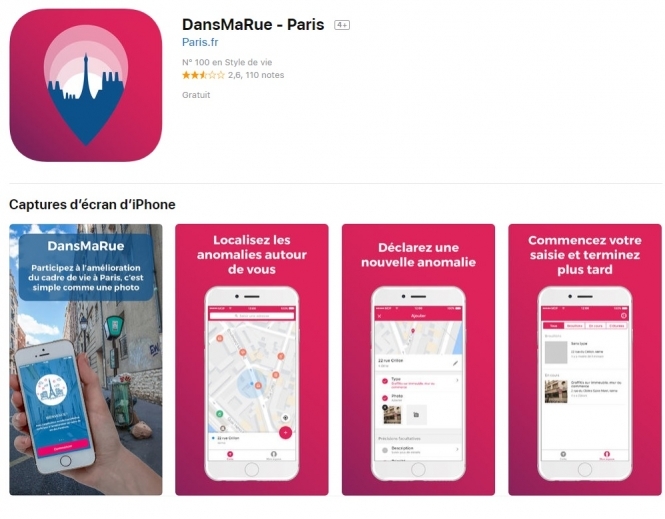 The app, named “Dans Ma Rue”, is free, and available on Apple iOS and Android phones. It is intended to allow residents to alert the Mairie to situations such as a car parked wrongly in a bike lane, rubbish abandoned improperly on the pavement, or new graffiti on public walls. According to the app, it has been designed to “communicate anomalies in the streets and parks of Paris”. Users can describe the problem, the exact location, and even send a photo. Mayor of Paris Anne Hidalgo said on Twitter that Mairie staff would follow up all reports and give offenders a warning or - in the case of wrongly parked cars - taken vehicles “to the car pound”. This would “prioritise security and help ease congestion”, she said. But some social media users have said the app encourages “denunciation” and could lead people to feel unsafe. 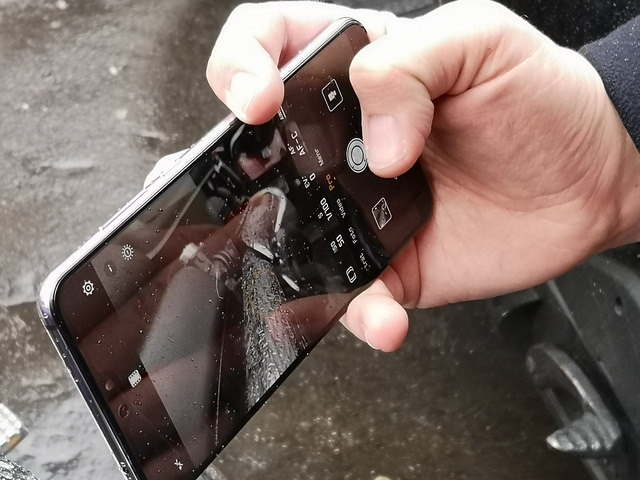 One user, Melimelo, said that such a system would create an “unhealthy atmosphere” and encourage people to have “permanent distrust in others”. It could even lead to “watching your neighbour and reporting what they ‘think’ (even if we don’t know)”, the tweet said. Ms Hidalgo has defended the app, and said that it does not amount to “denunciation”.